WEDNESDAY. Today has been a very calm day. Haven't really done anything special today and just taken it easy and watched some movies. 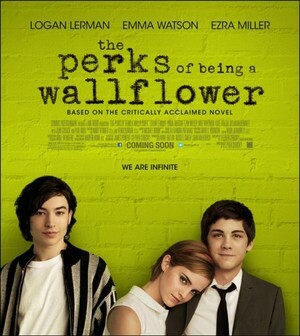 The perks of being a wallflower with Logan Lerman and Emma Watson (love them, both are great actors! 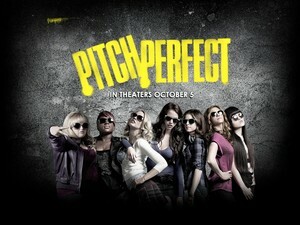 ), and also Pitch perfect. Two very different movies but they were both really good!